This is the original buttonless stylus style 510 thread vape pen battery. Now available in your choice of black, stainless steel, white or gray. Includes one usb charger for each battery and backed by a lifetime warranty. Also available in our slim vape pen kit. Tired of filling your drawer up with old vape batteries that burn out, don’t work and have spotty quality? 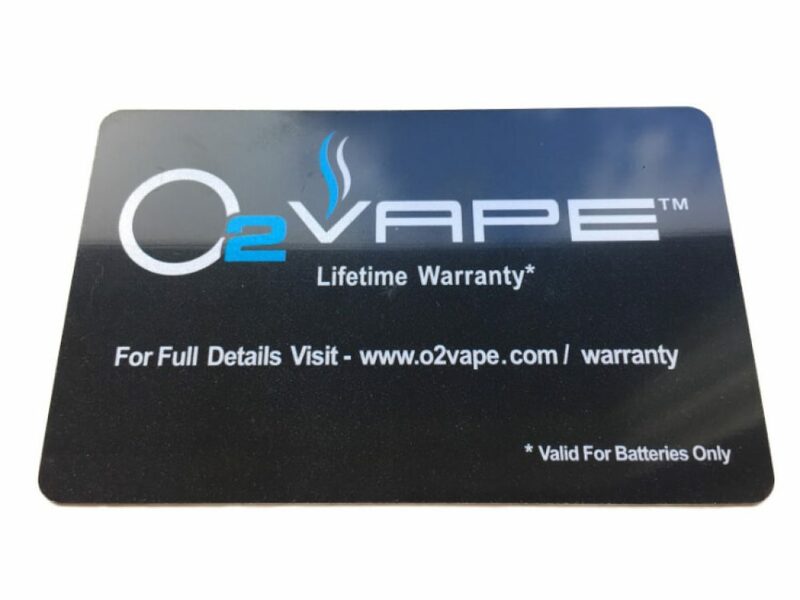 O2VAPE wants to solve that problem for you with our warranty backed Original Buttonless Vape Pen battery. This stylus pen style vape battery uses a 510 thread has a capacity of 280 mah and runs at 3.3 volts. With that voltage it works best with our glass cartridges. The oil vaporizer battery comes in both classic colors, white, black ,grey and stainless. Its small design allows you to discreetly take it with you wherever you go. Plus charging the battery is simple, all you need is a USB port. Light Weight Battery – 510 Thread measuring at 5.98, .06” wide, and weighing less than 3 ounces you’ll never know it’s in your purse or pocket until you need it. Battery last 3 to 5 days depending on use. Voltage 3.3 to 3.6 depending on charge. Unfortunately it’s no longer in my possession bc my friend lost it 🙁 I will be purchasing a two pack in the near future tho ! Even better than the original black ones I had purchased! They started to get beat up after a few months but this one doesn’t scratch nearly as easily. Keep it up 02, your products and your customer support staff are the best around. The pen itself is okay, I love the stylus bottom though it turned out to be pretty useful. I wish I could take a longer rip from it but its a smooth hit. I gave five stars because customer service was incredible. They were quick and accommodating. Will order from o2 vape again in the future. Hi Ryan, Thanks for the review and the kind words! If you would like a longer rip we suggest the Premium button battery or the flip pen which gives a 15second hit! HI , Please order our 3.7 button or our Vari Vape for longer rips!! Awesome customer service….Works Great! Thanks! Outstanding battery. Long life, cool looking. Works great! Received product fast and was exactly as pictured. Didn’t realize I needed a special charger when initially ordering, and that came quickly too once ordered. I had even ordered it wrong, then called and they were able to change my order before it shipped with absolutely no hassle! Where can I get the charger, does it come with it? Please help! Thank you Larry and thanks for your service !